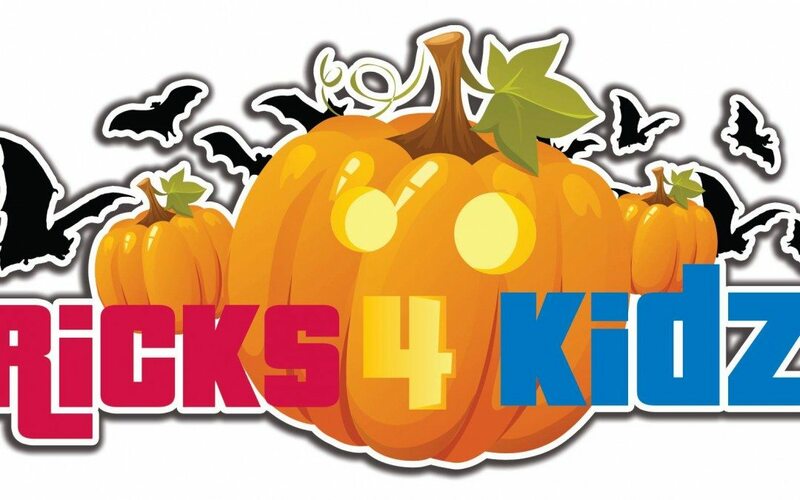 Halloween Event by BRICKS 4 KIDZ on NSW’s Central Coast! An Introduction to our Curriculum, by our US team! 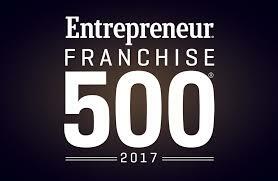 We are thrilled to be featured in Franchise Business! Welcome to our newest Owner – Samantha Patel, in North West Brisbane! 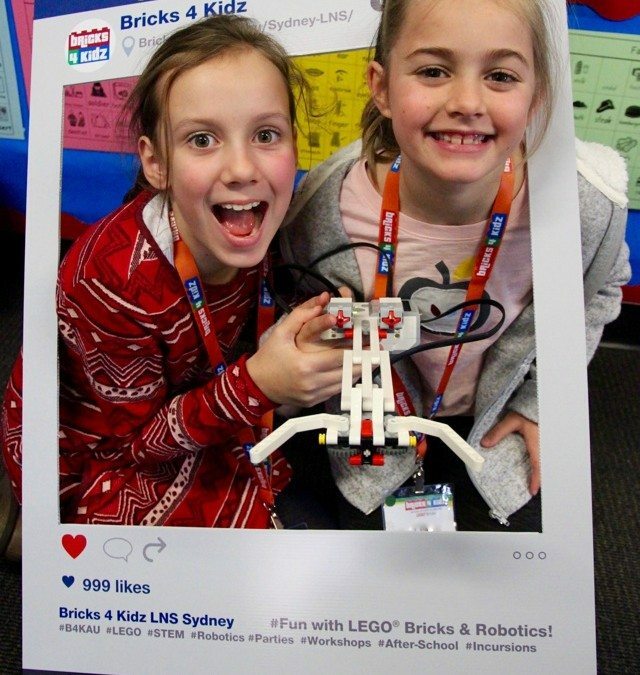 The Future Is Here – LEGO® MINDSTORMS EV3 Robotics Holiday Workshops on Sydney’s Lower North Shore!